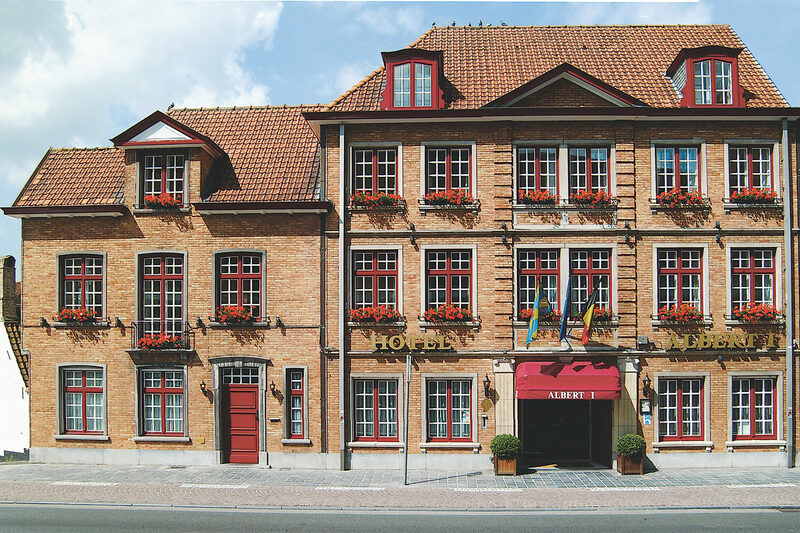 Hotel Albert 1 is tucked away behind the attractive façade of a strikingly beautiful and typical Bruges town house. 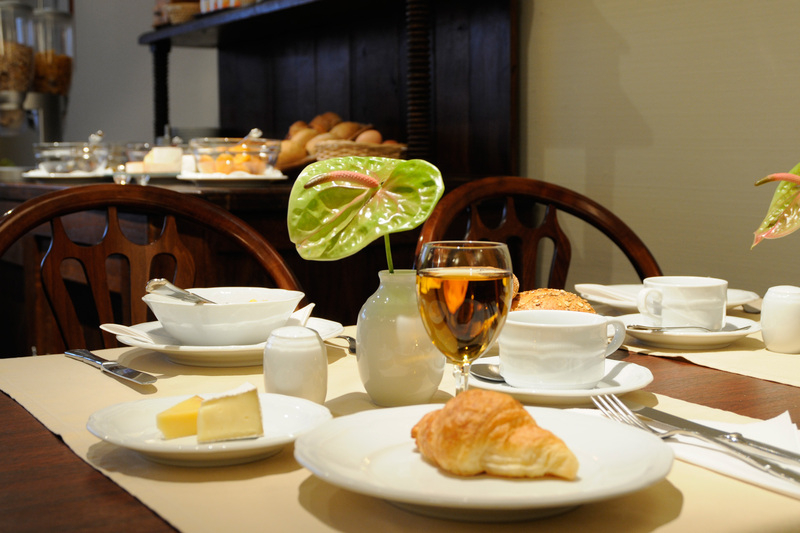 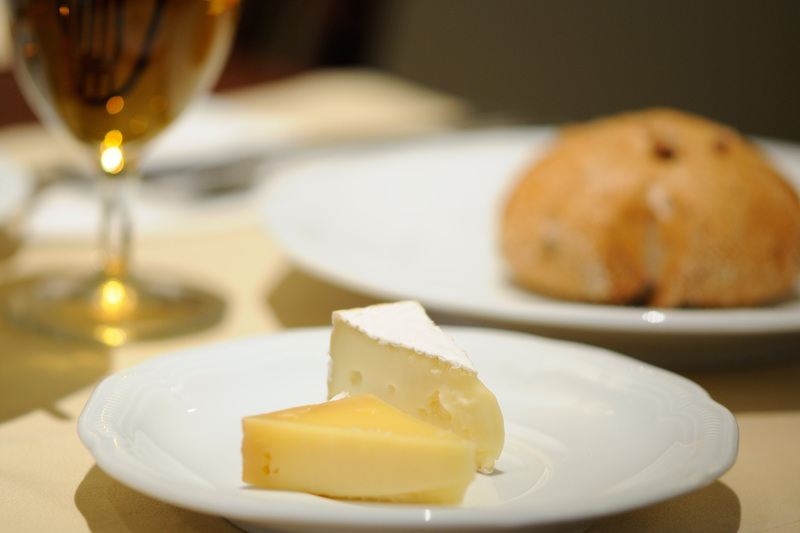 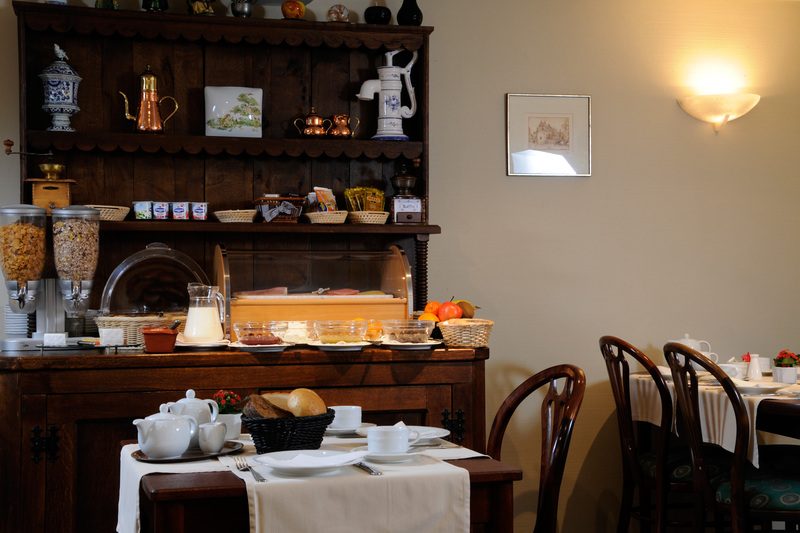 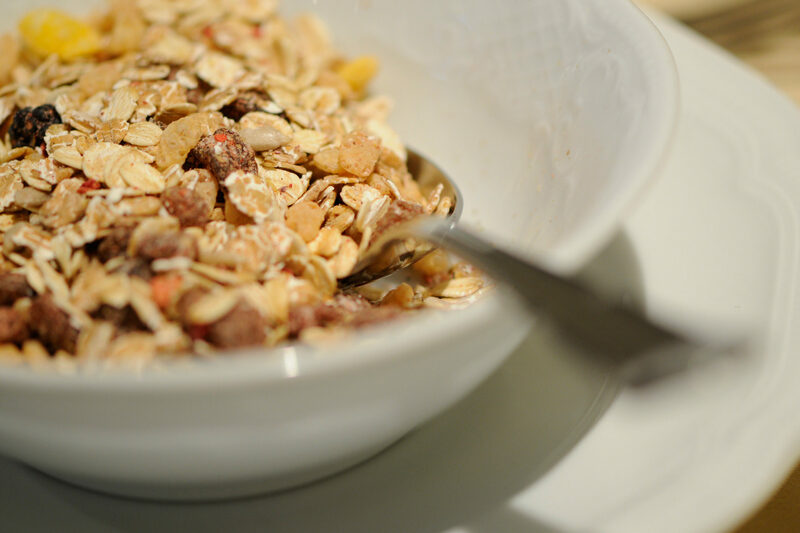 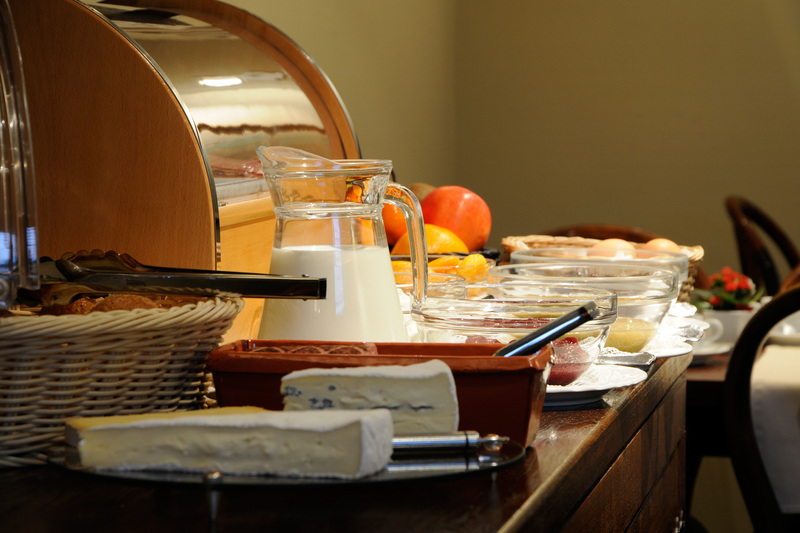 You are guaranteed an excellent start to the day in the cosy breakfast room with its varied and full buffet breakfast. 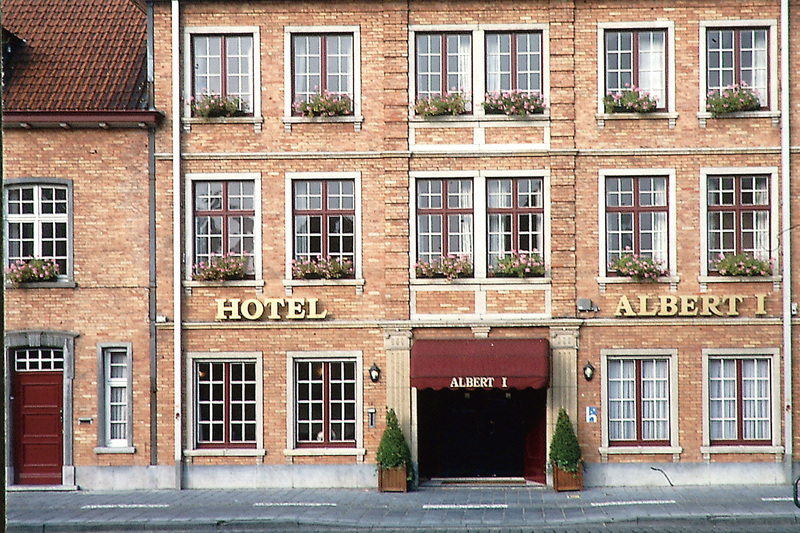 And once you have charged your batteries you will have sufficiently energy to enjoy all the wonderful sights of Bruges and surroundings.